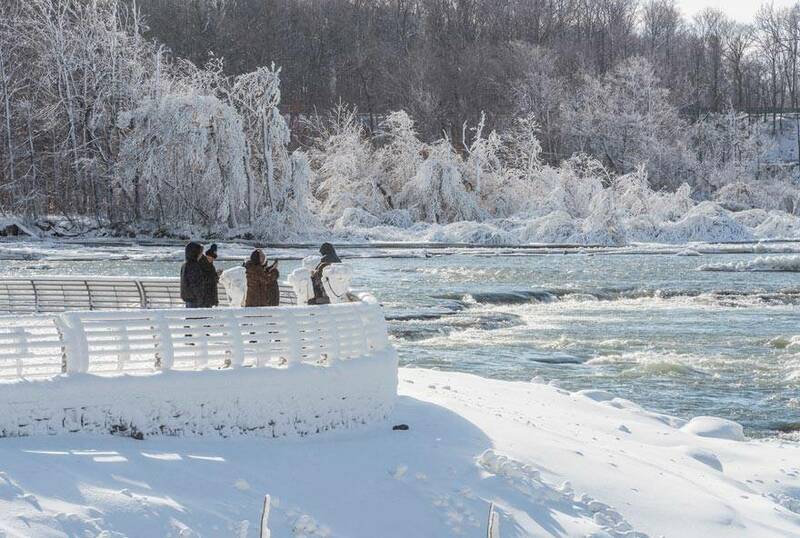 Open 365 days a year, Niagara Falls State Park has awe-inspiring scenery! 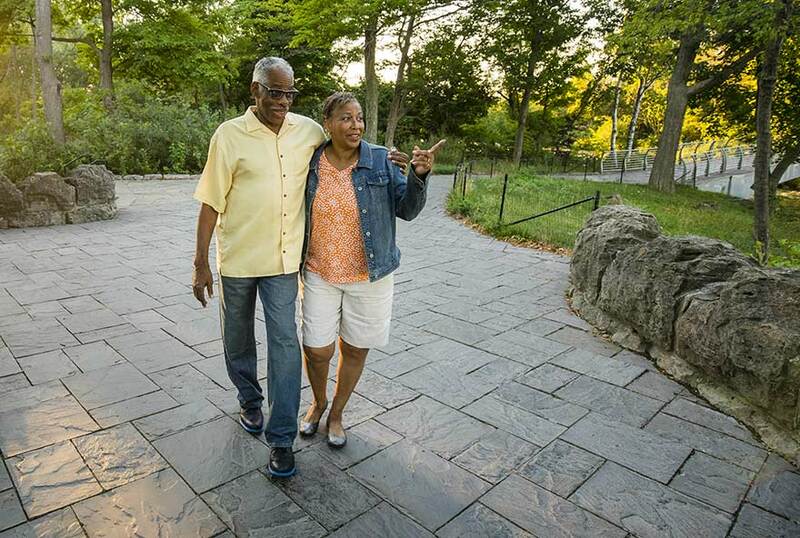 It also features thrilling attractions, interactive exhibits, miles of hiking trails, and delectable dining options in a family-friendly environment. It's an adventure-packed experience! 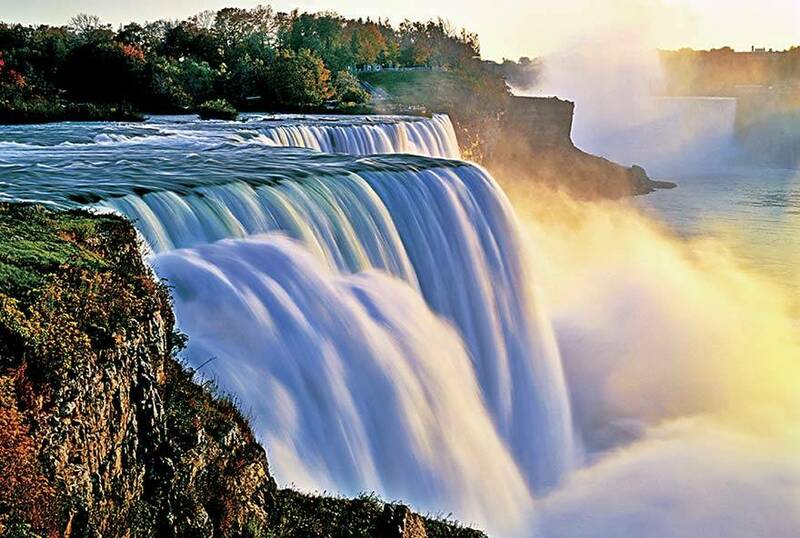 No passport is needed to experience an unforgettable and breathtaking Niagara Falls vacation. 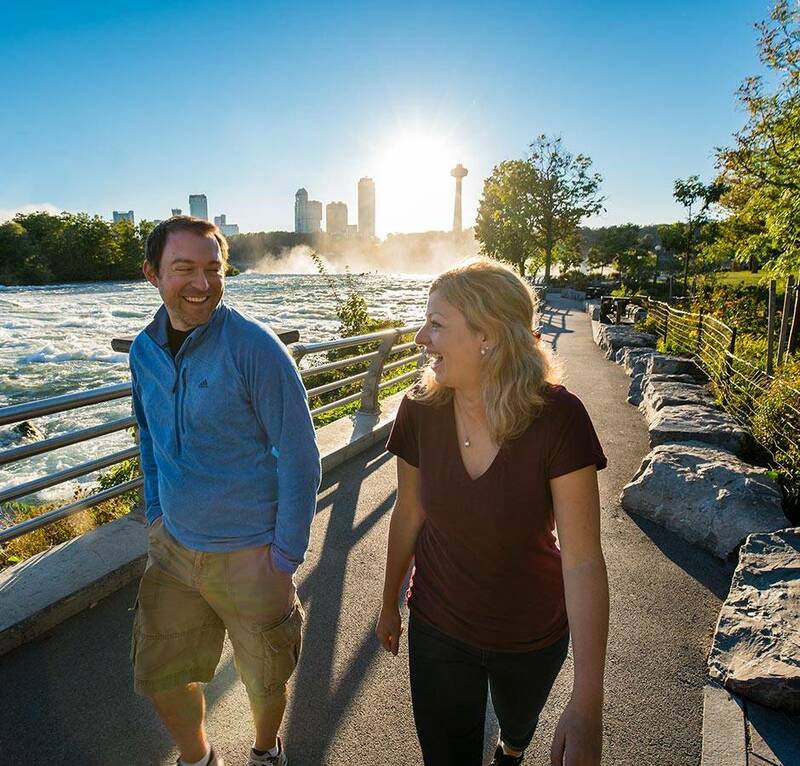 Get closer to the Falls than ever imagined when you descend 175 feet into the Niagara Gorge and experience the power of the Falls from the Hurricane Deck. 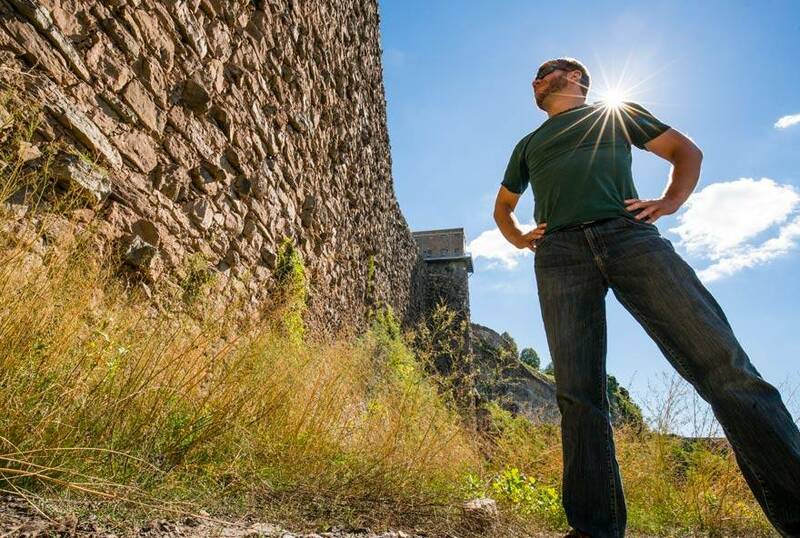 Visit our Discovery Center to learn more about the Falls, take a hike into the Niagara Gorge or explore the ruins of the Schoellkopf Power Plant. Treat yourself to a one-of-a-kind dining experience. 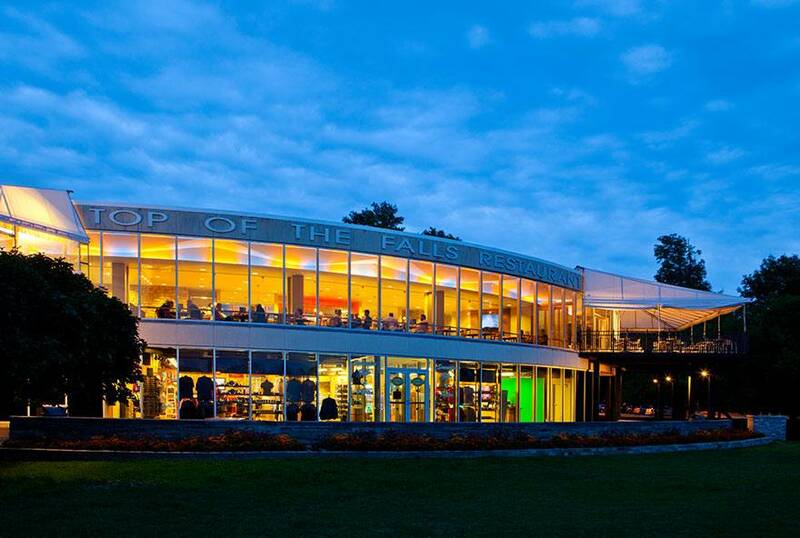 The Top of the Falls Restaurant serves American-fare lunch and dinners and a panoramic view of the Falls. 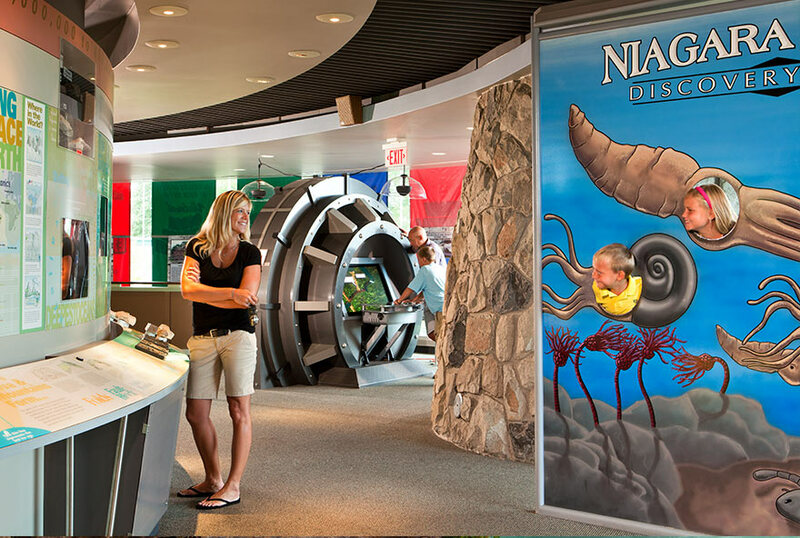 From restaurants and hotels, to museums and shopping--Niagara Falls has it all! All roads lead to Niagara Falls, USA. Start planning your trip today! 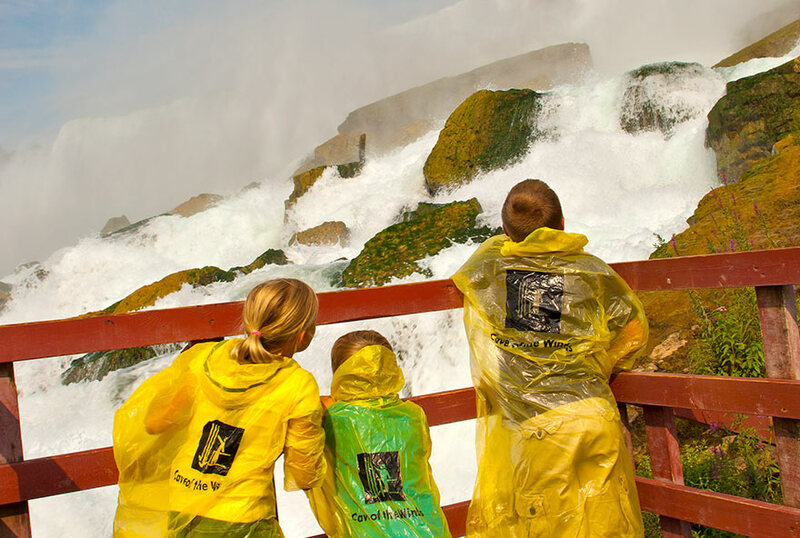 Take in the wonder of the Niagara Falls from our guests' perspectives! 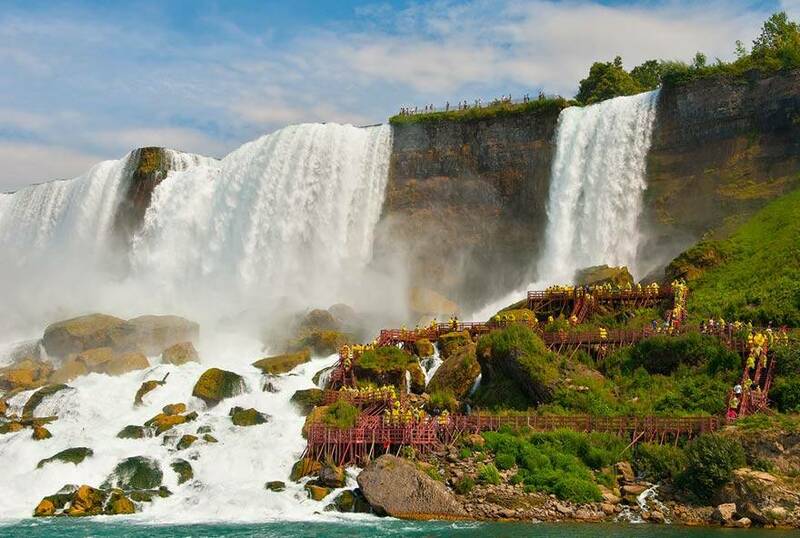 Share your photos and videos using #NiagaraFallsUSA on Instagram, and they could be included here!